It must get cold at some during the year but I have never experienced anything other than steaming, sticky weather in Macau, even when I went in January. A remarkably pretty place with crumbling old churches and black sand on the beaches, Macau is famous for it’s world-class casinos which are abundant: I’ve noticed new ones popping up every time I visit. I hope Macau’s beachy and relaxed charm is never spoilt by these large shiny multi-national entities encroaching upon their precious culture. 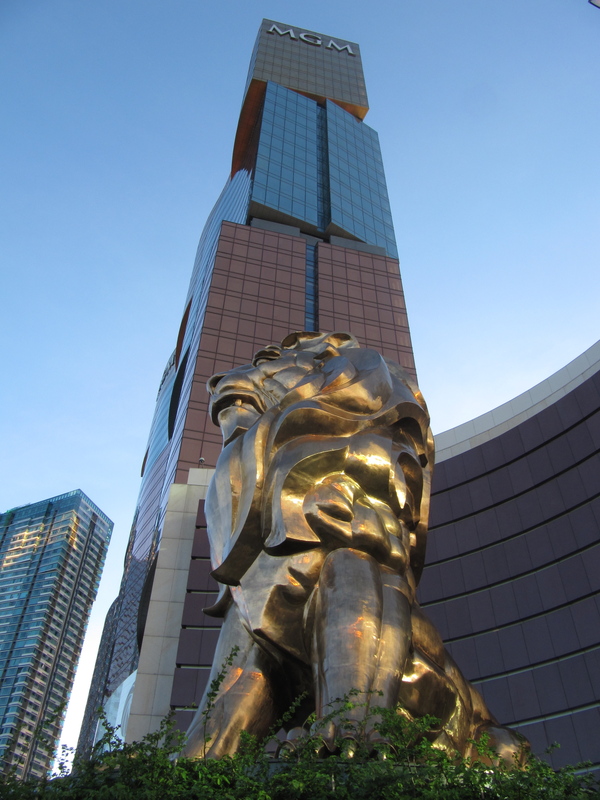 I noticed that the MGM casino has a statue of a lion right opposite Macau’s 20-metre high statue of Kun Iam (or Kuan Yin) which is cast in a similar metal and similar design, facing the goddess of mercy as she watches over Macau. I wonder who gets the most visitors. Macanese food is just wonderful and you’ll never run out of places to try this eclectic cuisine – there are hundreds of places to eat. and the restaurants are the real reason I’ve been here 4 times.It seems to be a mix of Cantonese, Portuguese and Indian food and contains a lot of seafood. Fresh ingredients are a big deal in Macao. Some popular dishes include curry crabs, African chicken, Macanese chili shrimps, Dim Sum, sopa de fitas, Papaya Salad, fried rice and Tapas. Fernando in Coloane must be the most famous restaurant in Macau. It’s right on Hac Sa (“Black Sand”) beach, has a cool but unprententious atmosphere and is also open late. I love their crabs and feijoada. The suckling pig seems to be a favourite too. Ying at the Altira Casino is one of Macau’s finest Cantonese restaurants. It has a luxurious interior and is good value considering the high quality of their ingredients, but it’s not a great place to dine alone. This little place called Estabelecimento de Comidas Camilo at 37 Avenida Sir Anders Ljungsted (Tel. 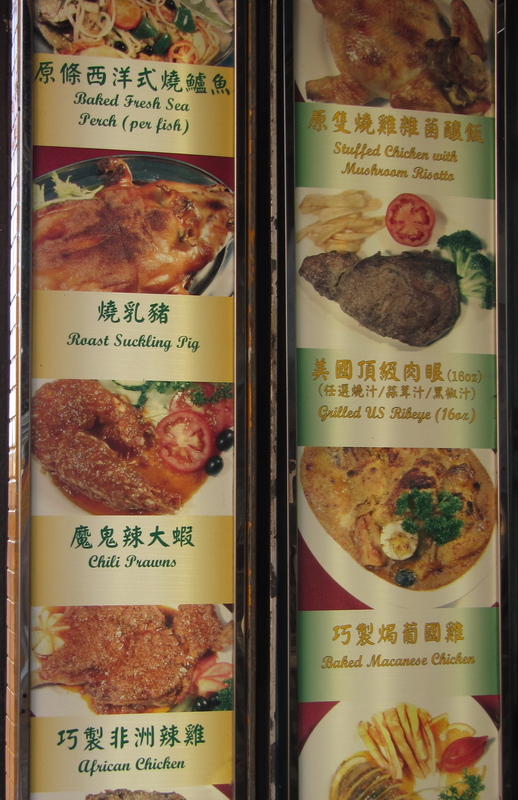 28825688) is a local place, not fancy, but serves fine Macanese food that’s affordable with very large portions. 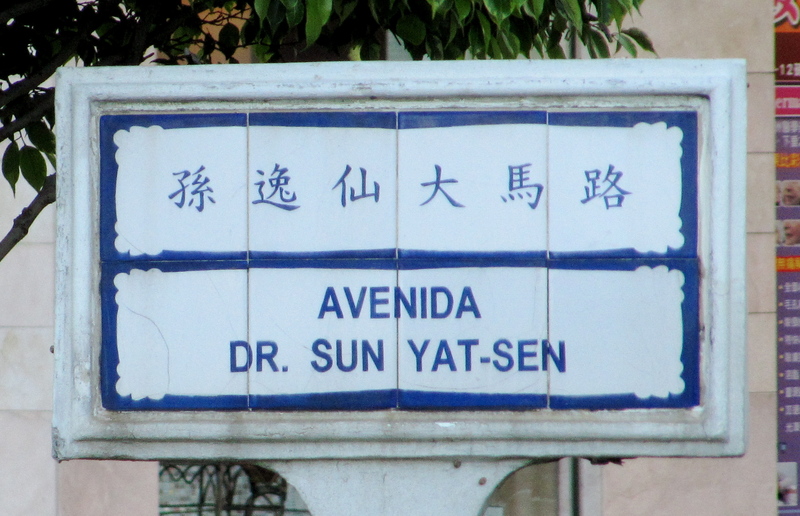 It’s right near the bar and nightclub cluster on Avenida Dr. Sun Yat Sen – right near MP3 bar and lounge, one of the few “nightclub” strips away from the casino area. It quite fun, MP3 have a good happy hour and late at night some Russian blonde girls swing around poles in little outfits – it’s not a strip bar, just a bit seedy. Decent but expensive cocktails are available and Fashion TV Macau have their parties here.The open-air bars along this road are quite nice and friendly. There are some nice restaurants which are usually upstairs and an oyster bar and they all have a nice view of the water. 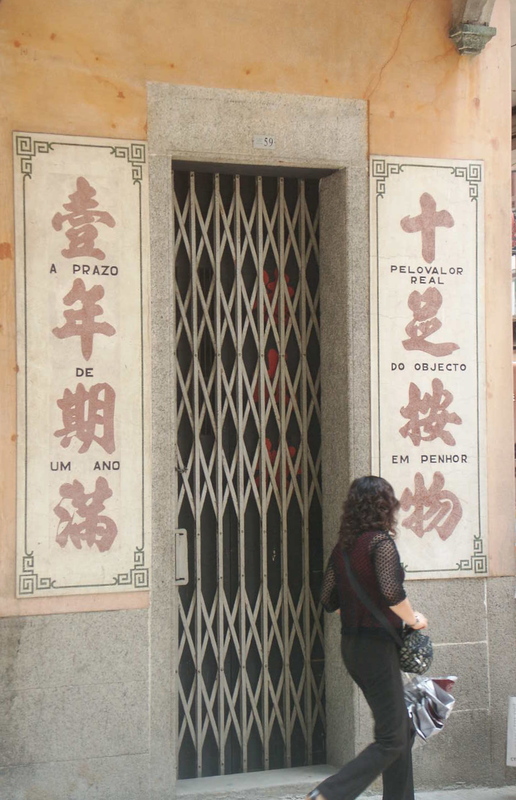 Restarante Litoral on Rua do Almirante Sergio is an amazing restairant in an old shop house and it’s owned by a Macanese family. Owner Manuela Ferreira creates the most amazing Macanese dishes using fresh Portuguese and Chinese ingredients. It’s all done from scratch in her wok and the recipes are big family secret, so don’t bother asking!A special favourite of mine is the Clube de Militar de Macau which is in the beautiful Military Club of Macau and has some very fine Macanese dining including “Portuguese Dim Sum”, shrimp, fried rice, robalo (I think it’s sea bass?) and something called “Bairrida” roast pork. 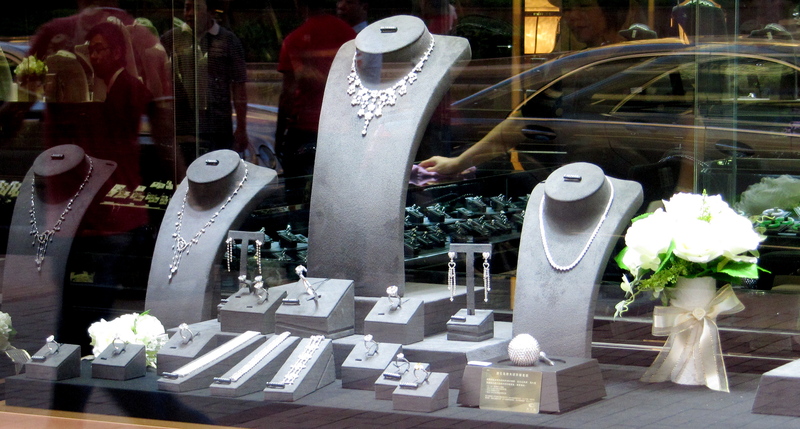 Everything is good, it’s pretty expensive. Every little cafe, noodle shop and pastelaria that I have tried in Macau has been good. Don’t miss out on the Pastéis de Nata: these little Portuguese custard tarts are all over town and they are a local specialty. They even sell them at KFC here, but I’d recommend trying one from the local pastelaria first. 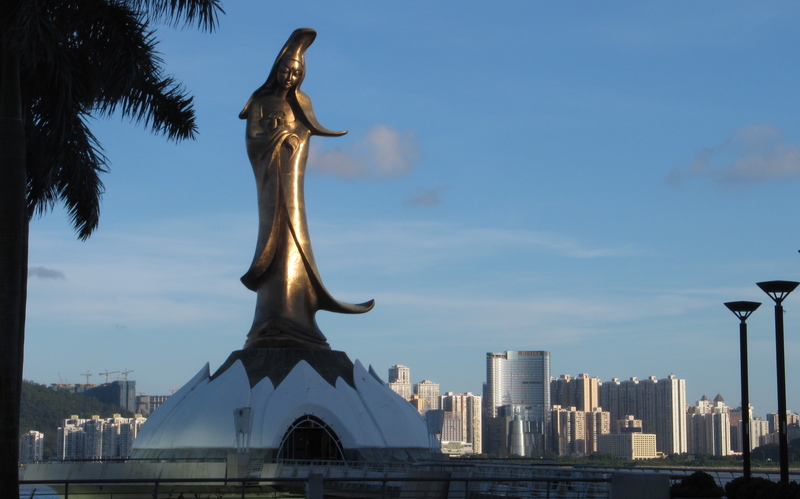 A great many tourists go to Macau in the pursuit of wealth as there are so many large famous Casinos such as The Venetian,Casino Lisboa, MGM, Sands, Rio Casino and the very ritzy Altira Macau. 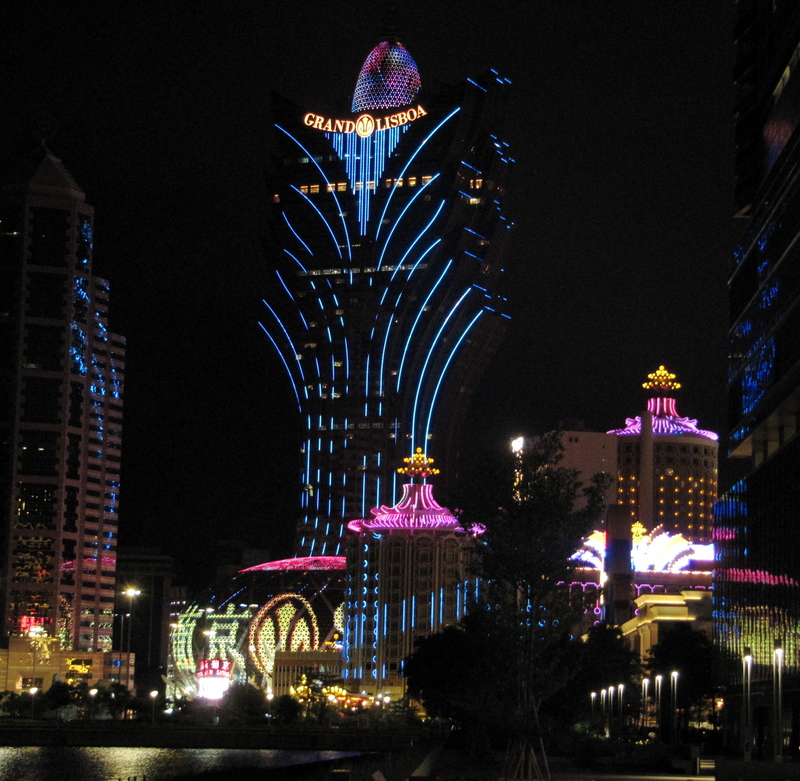 Indeed, Macau is the world’s number one gambling market. Since 2002 some of the American chains were allowed to open but I believe most of the casinos are Chinese. 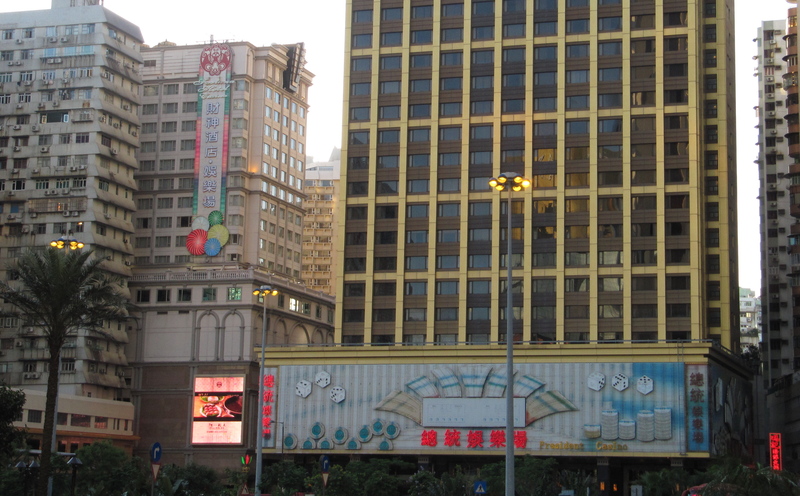 Some of the older, smaller Chinese casinos are interesting and worth a look before they all disappear. They are all tacky, typcial casinos but the Casino Lisboa with it’s Clarin’s Spa and Michelin Star dining is a stalwart fixture upon the waterfront, Macau’s signature Casino and worth a look. The actual games in the casinos seem to be all the same sort of thing: same machines, same tables. Minimum bets at the casinos seem quite high compared to other cities in the world. 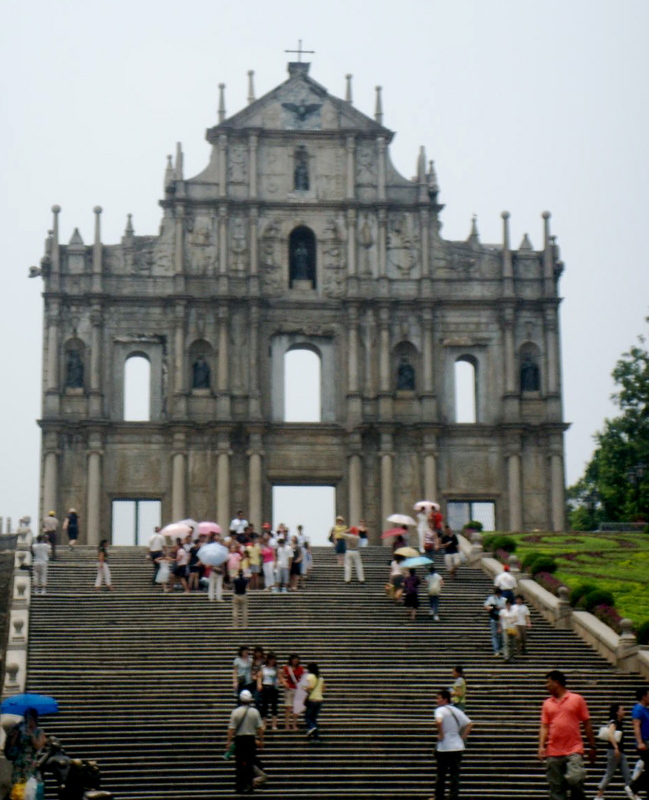 The extraordinary ruins of St. Paul’s Church is the most famous sight in Macau and some of the locals call it “Our Special Miracle” as the 16th -17th century Jesuit church was destroyed by in 1835 except for the facade, the stairs, the statues and the mosaic floor. The statues are all seared black, except some of the eyes remained white which is a bit eery.This is considered by many to be a sacred site and the museum contains a bone of St. Francis Xavier and various other remains. Just one would do me! 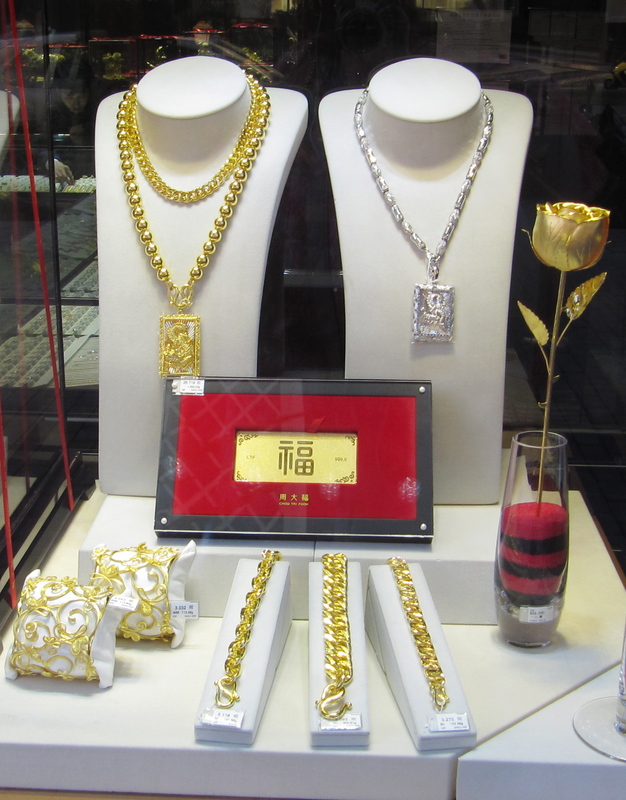 If anyone out there feels like taking me shopping in Macau, they are more than welcome to do so. I can be available on short notice.